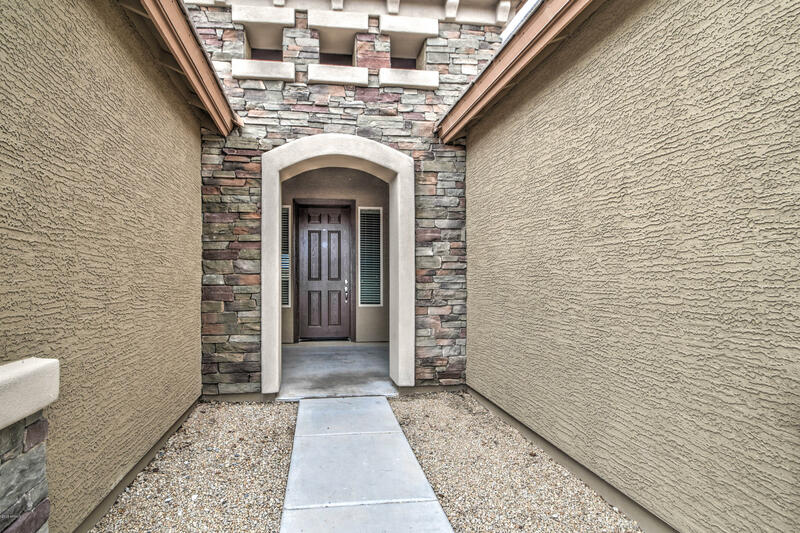 You are going to simply love this cul de sac home. 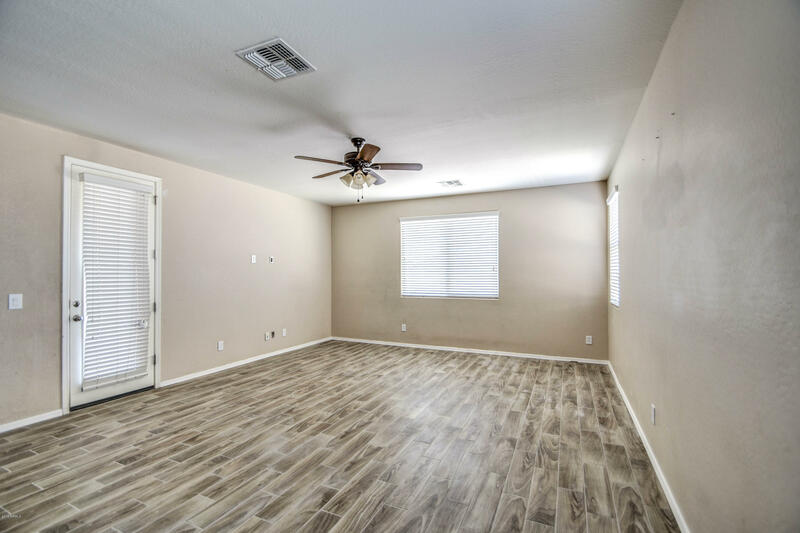 New wood looking title on all living areas, It is move in ready and spotless from ceiling to floor. 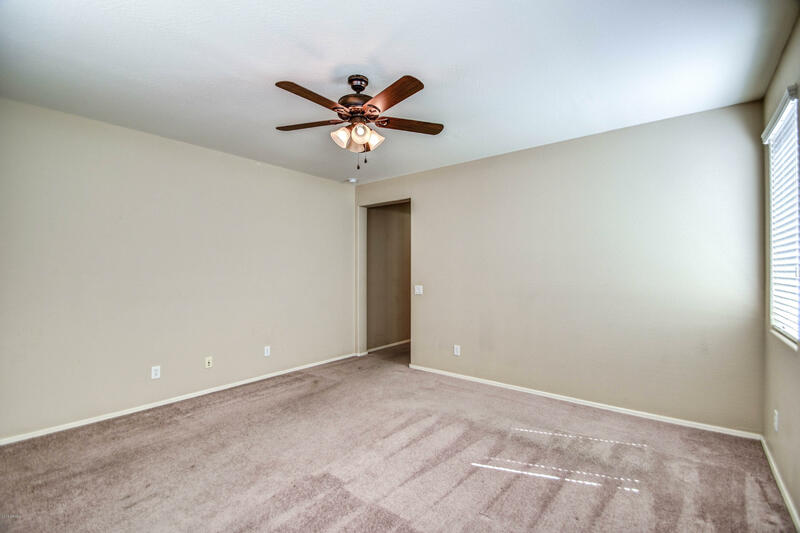 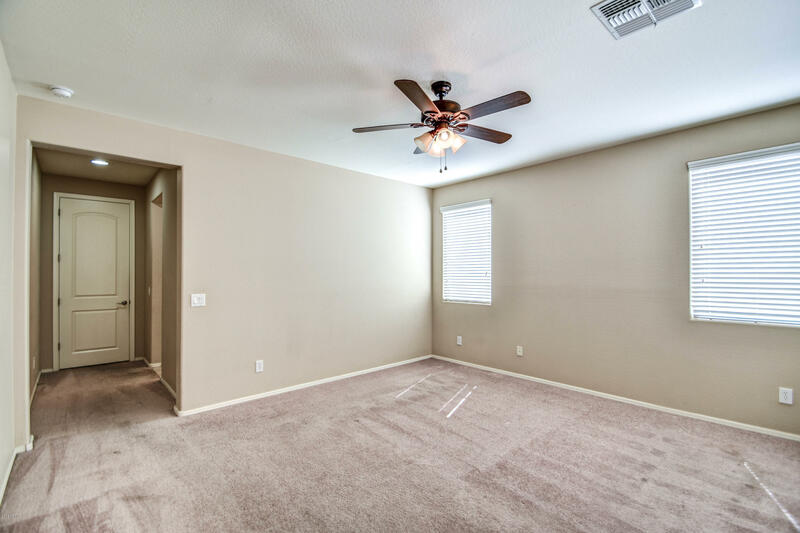 All it needs is your furniture! 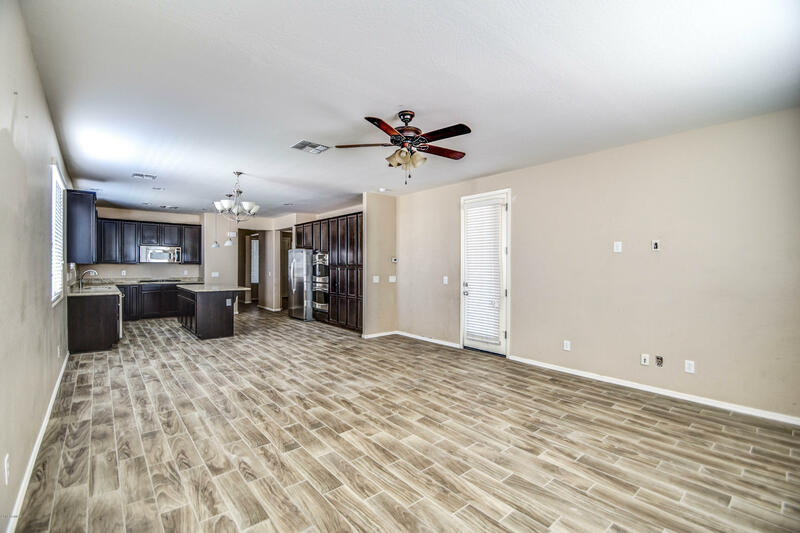 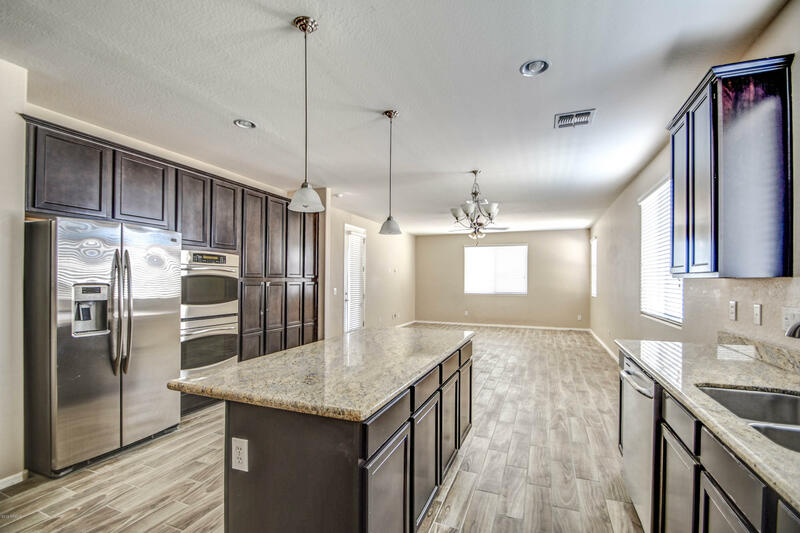 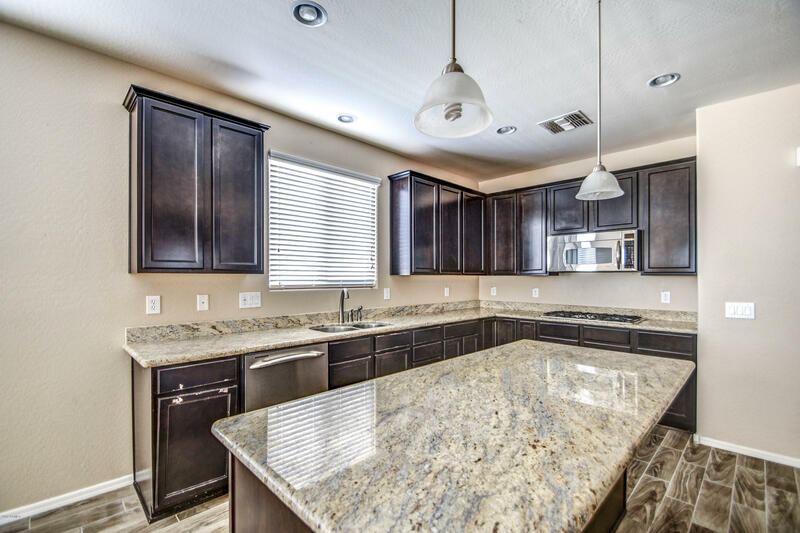 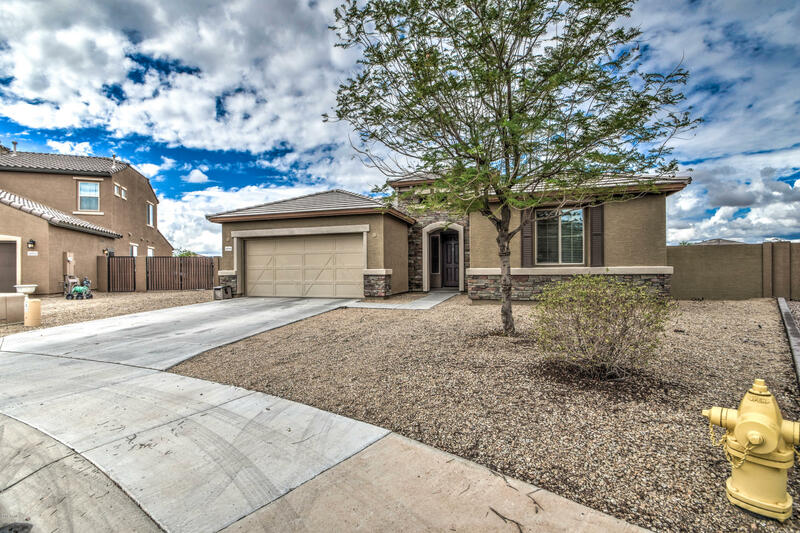 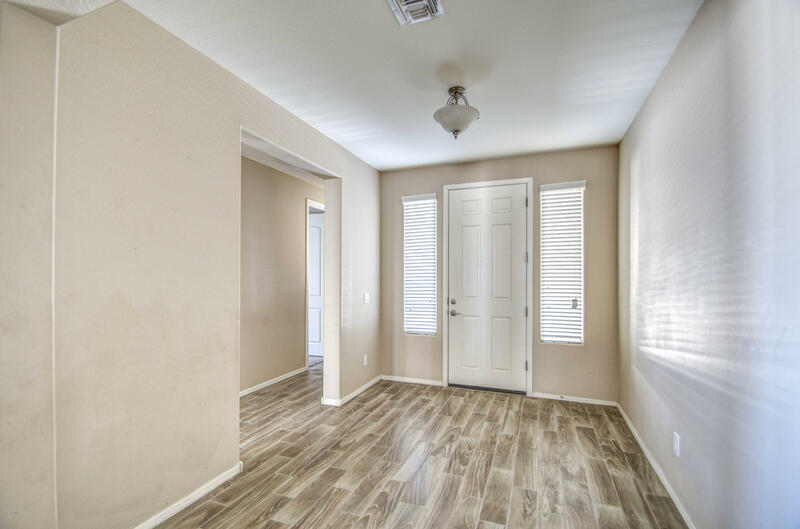 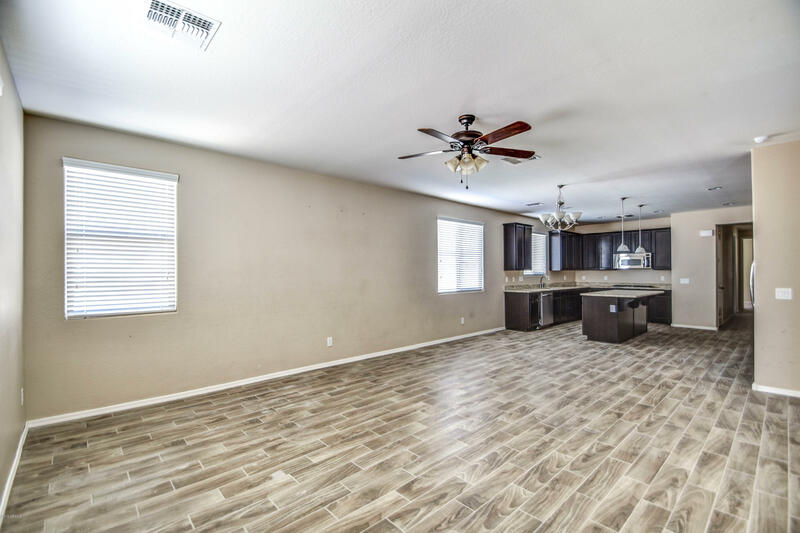 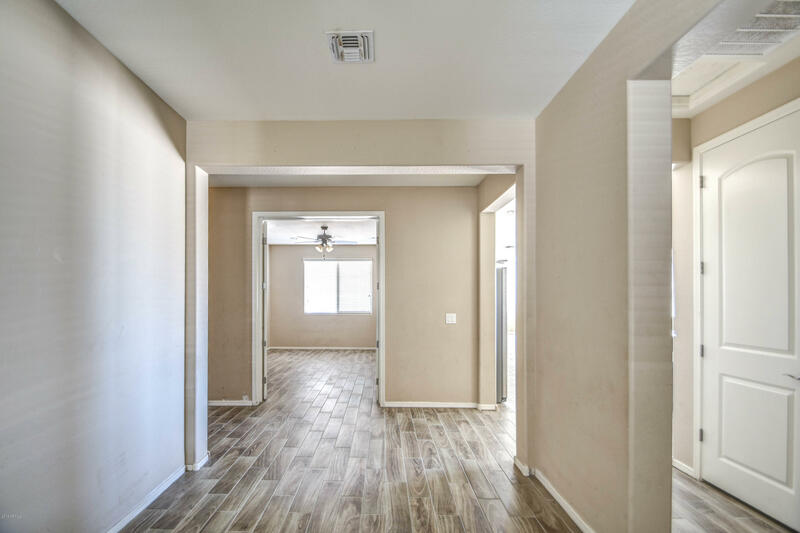 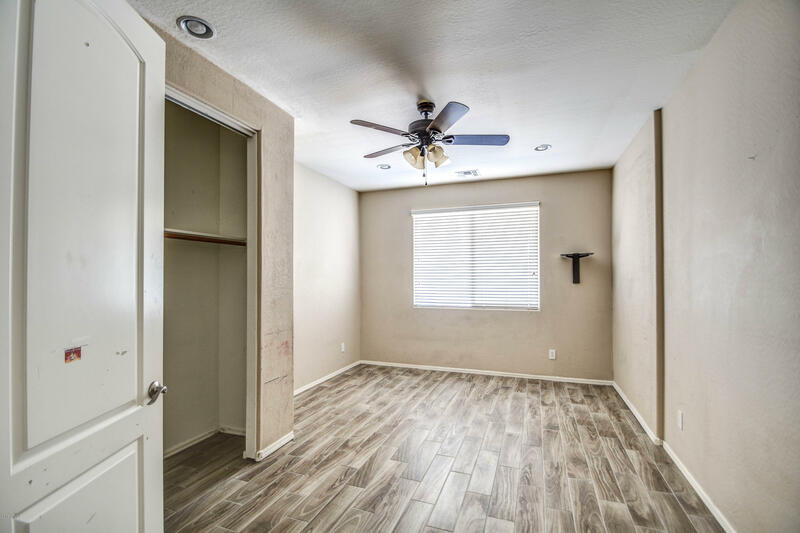 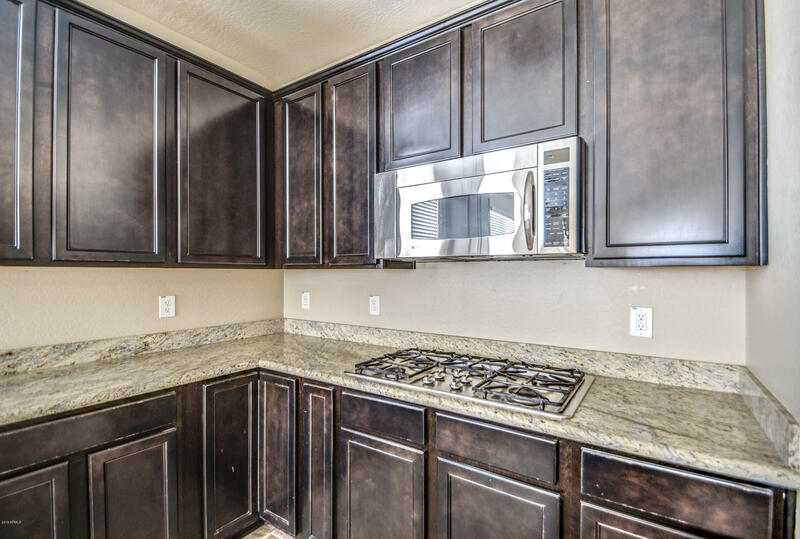 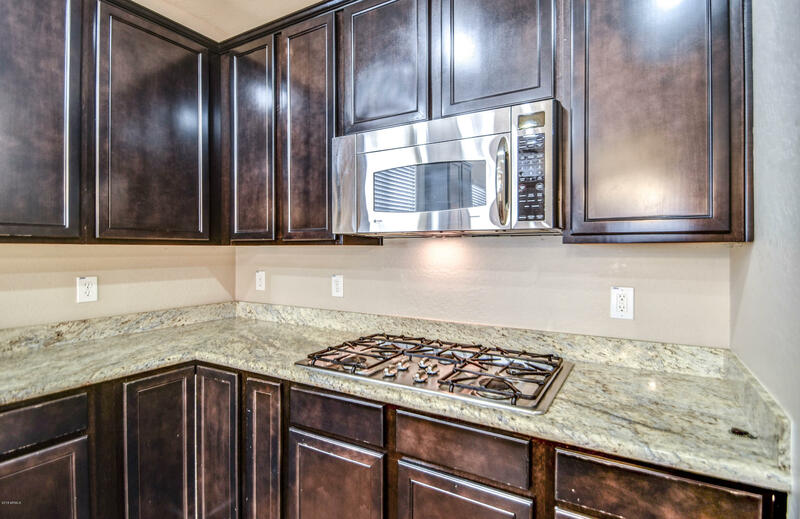 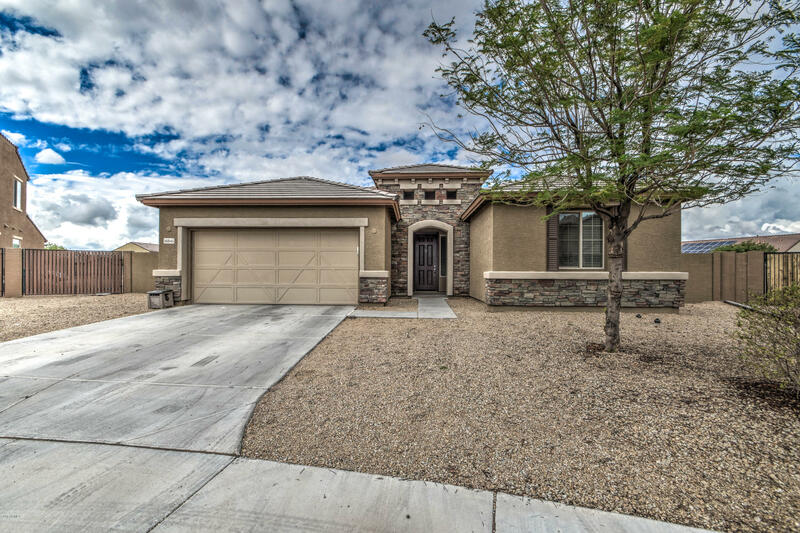 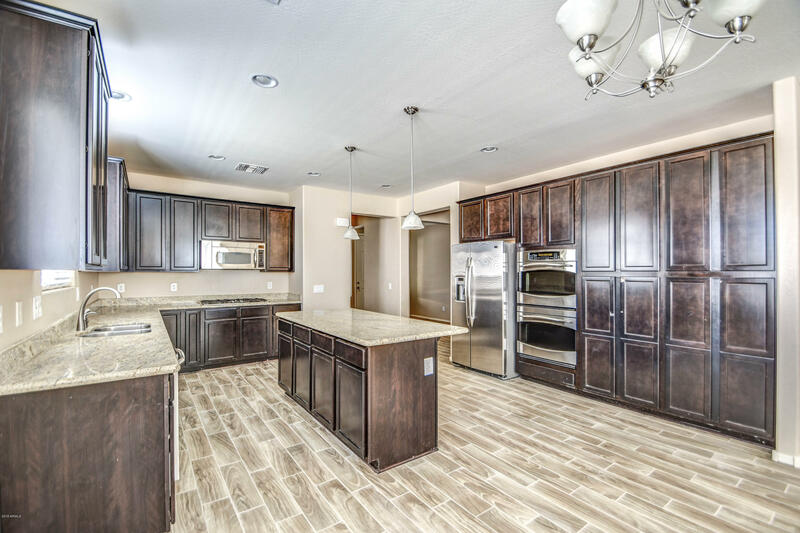 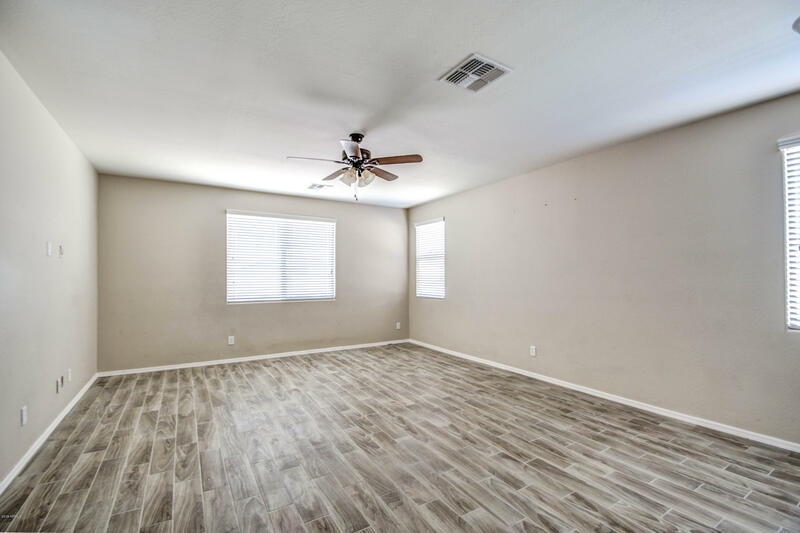 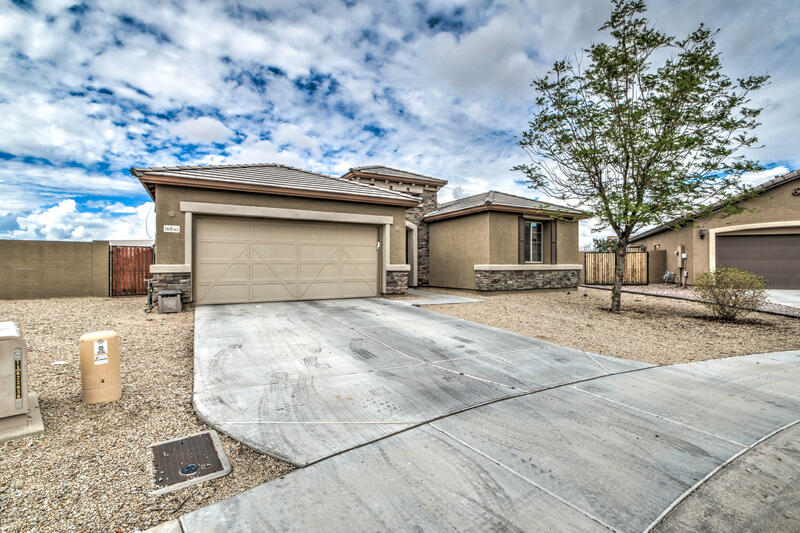 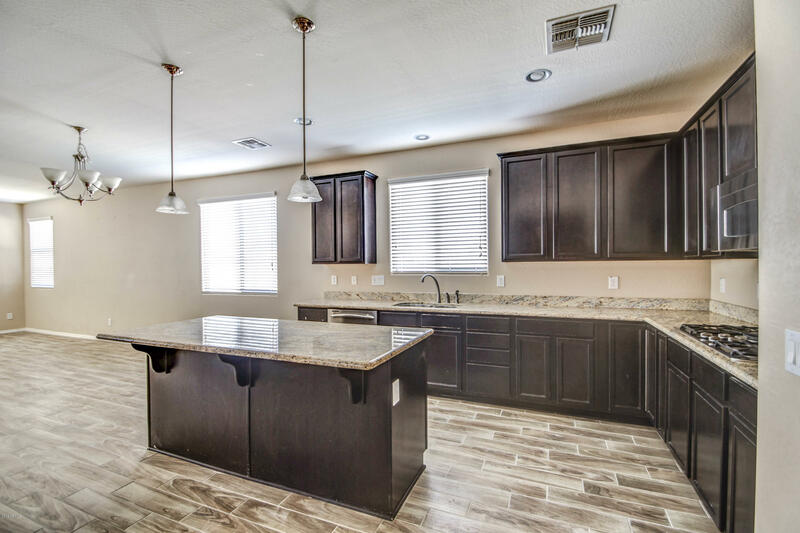 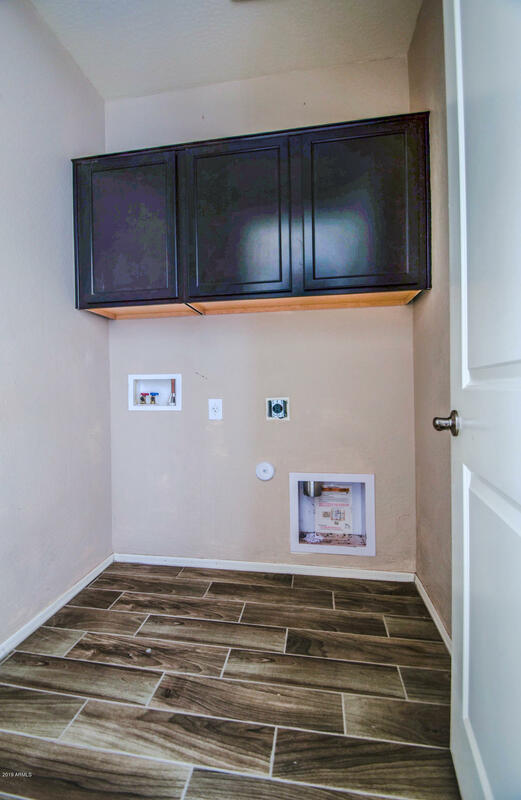 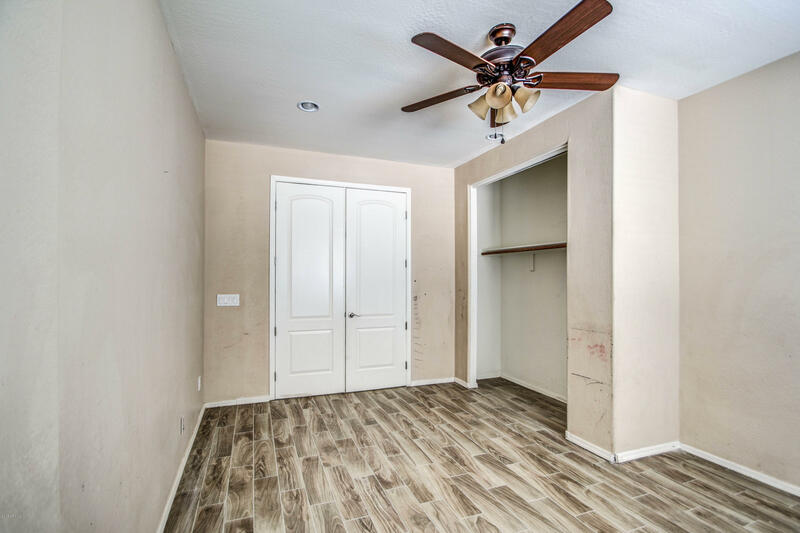 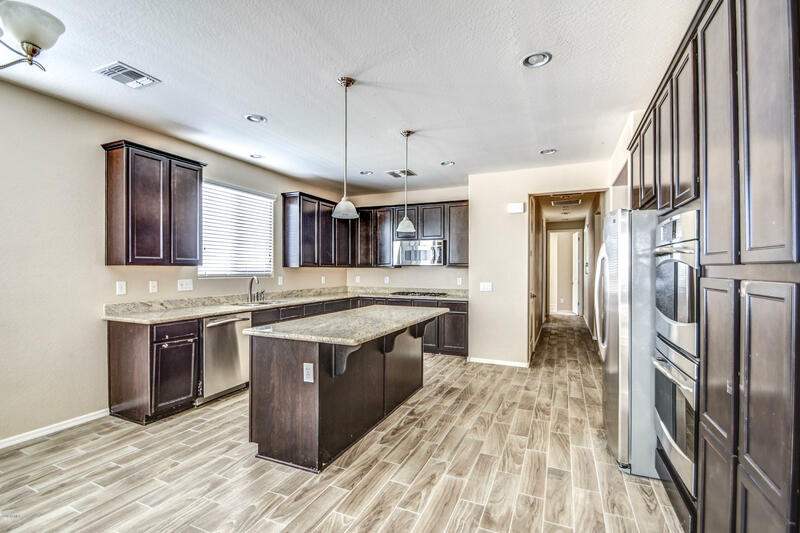 The kitchen offers stainless steel appliances, gas stove, granite counter tops, island with breakfast bar, and upgraded cabinets with tons of storage space. 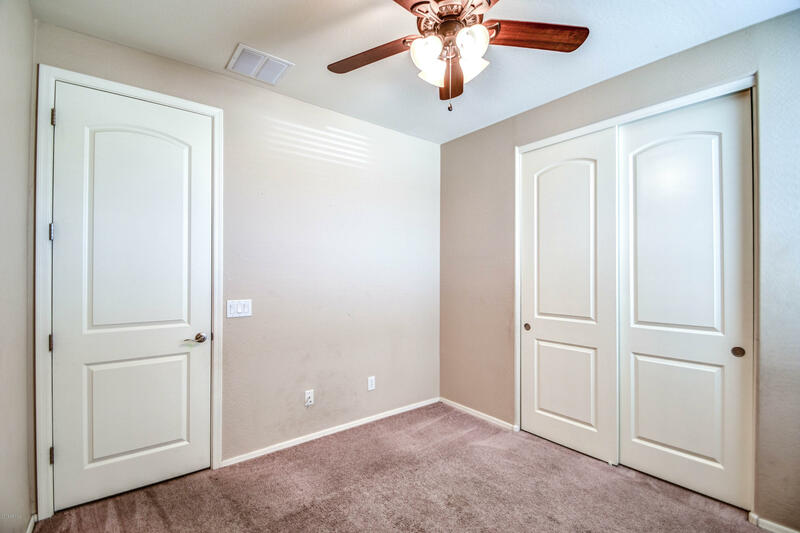 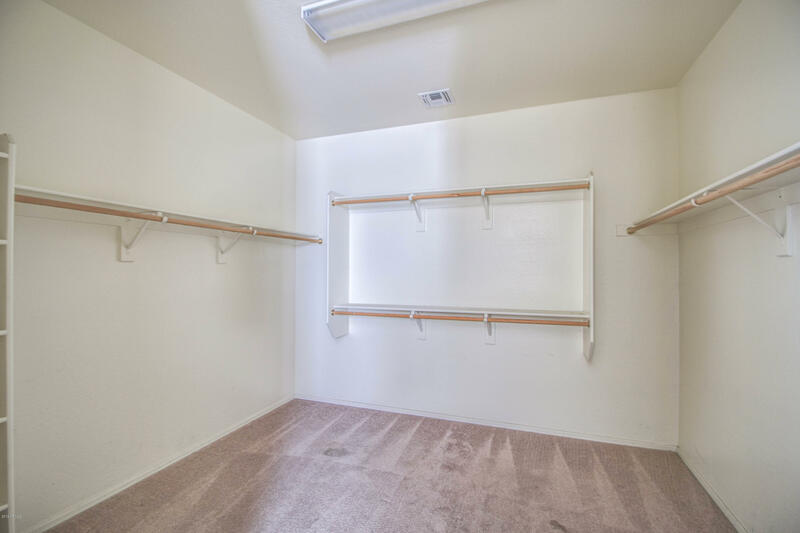 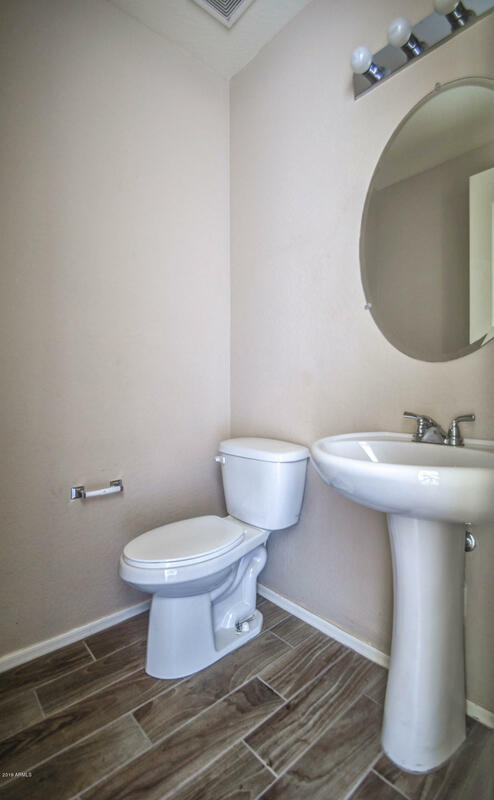 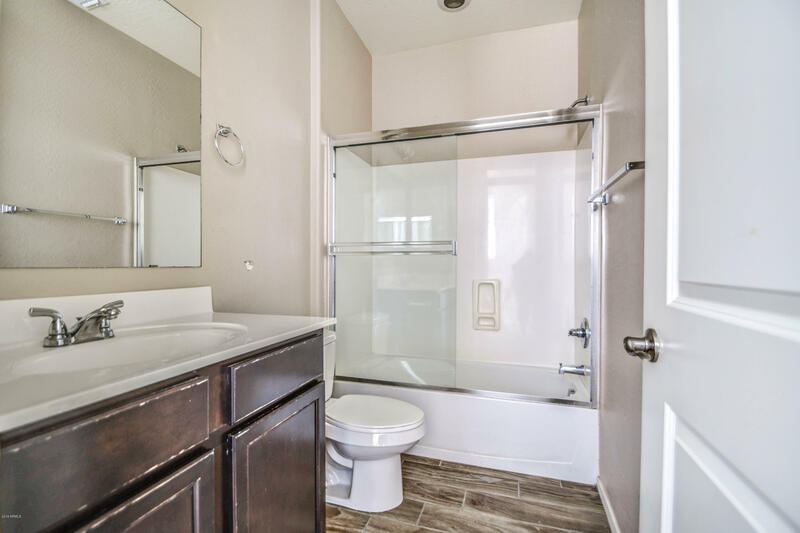 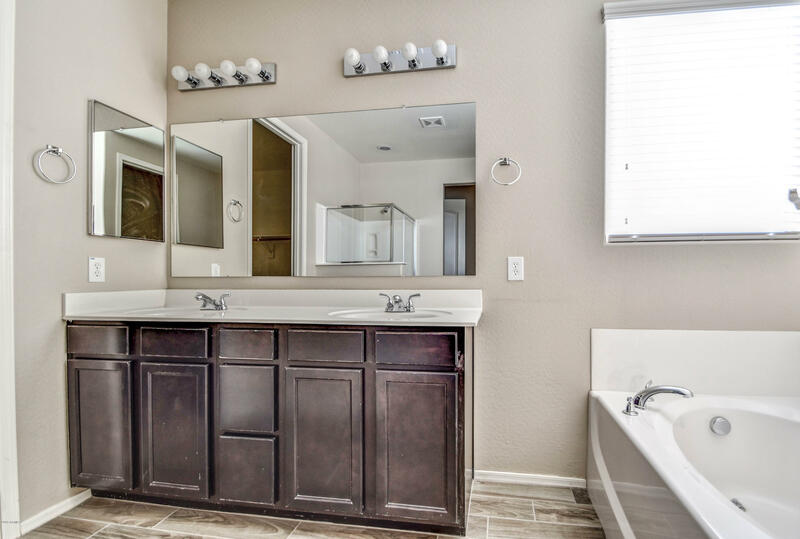 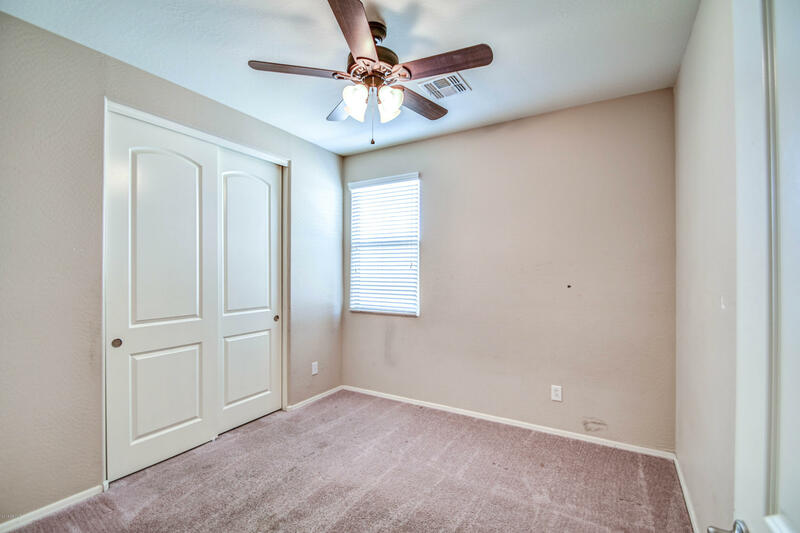 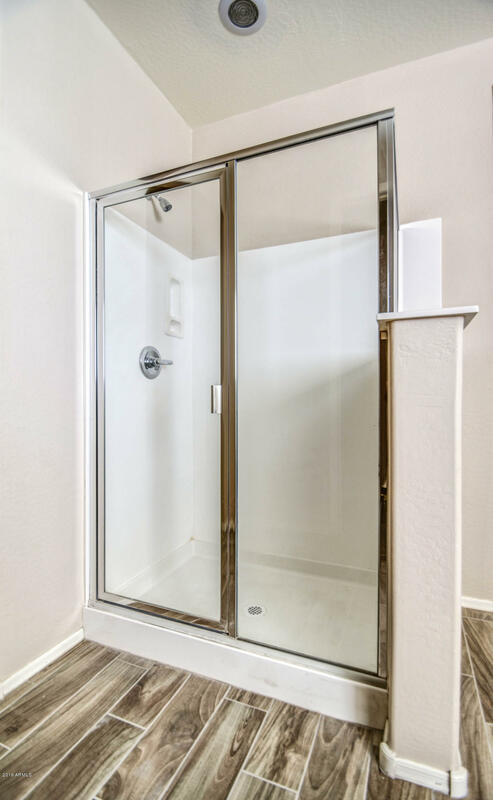 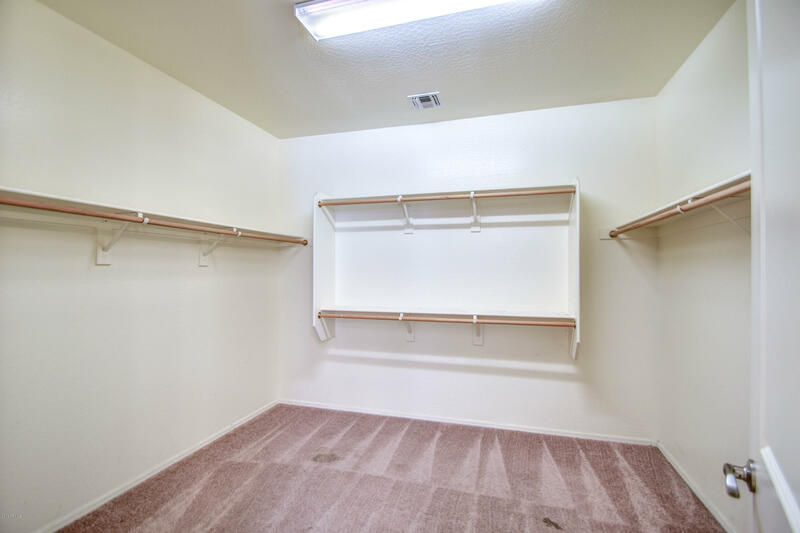 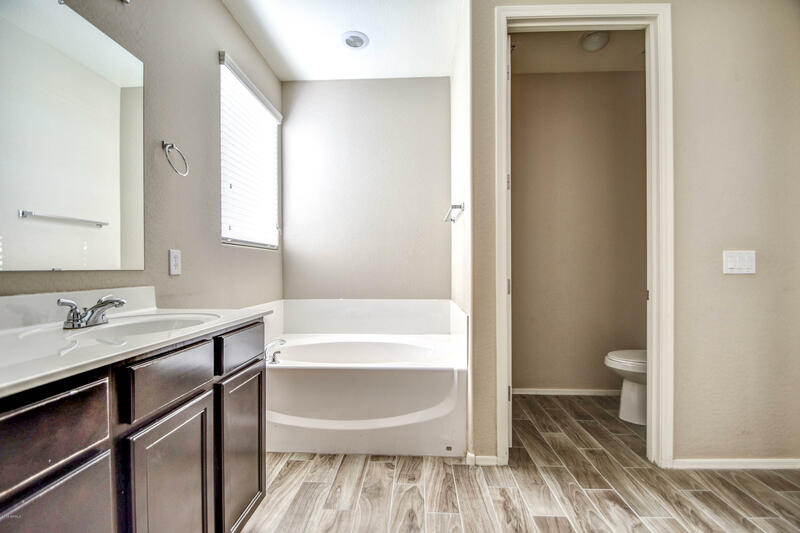 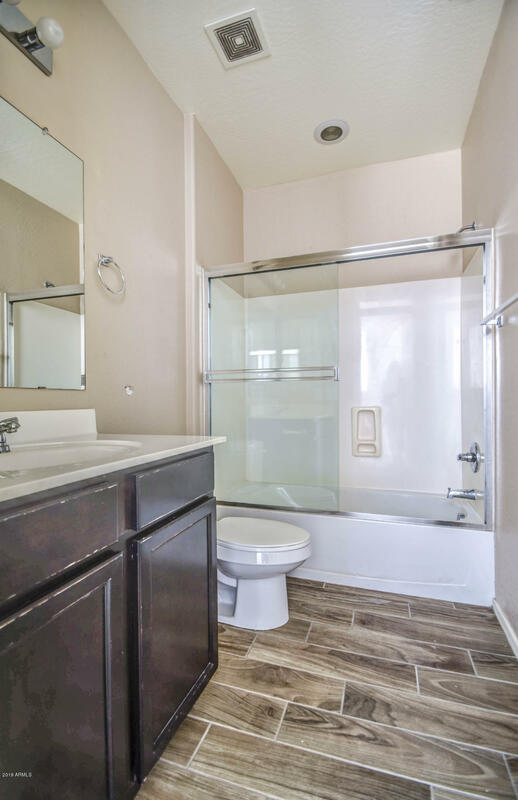 Master bath suite has separate garden tub & shower and walk in closet. 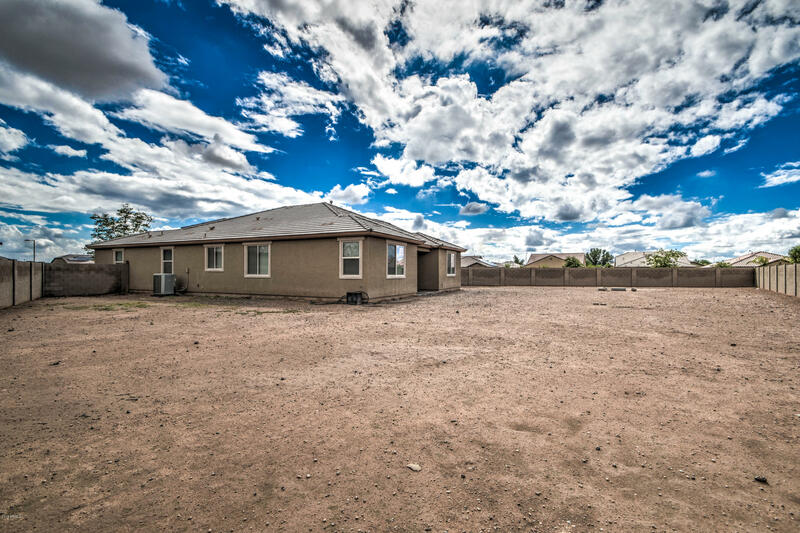 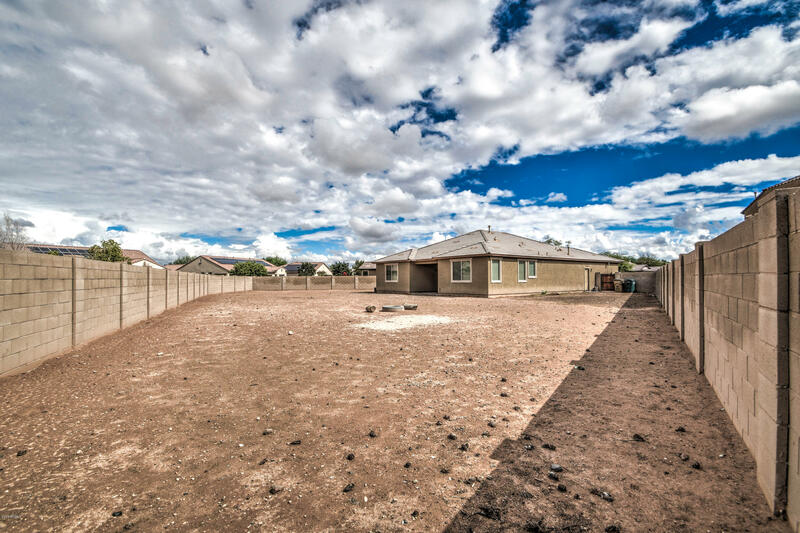 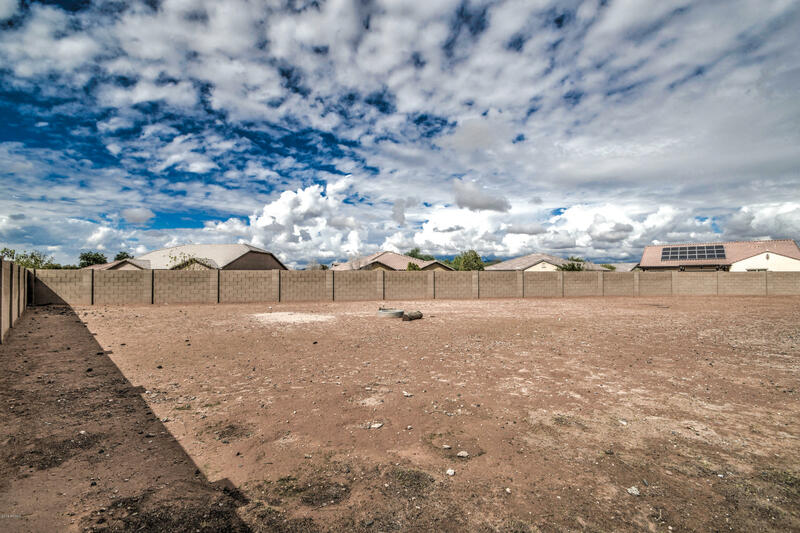 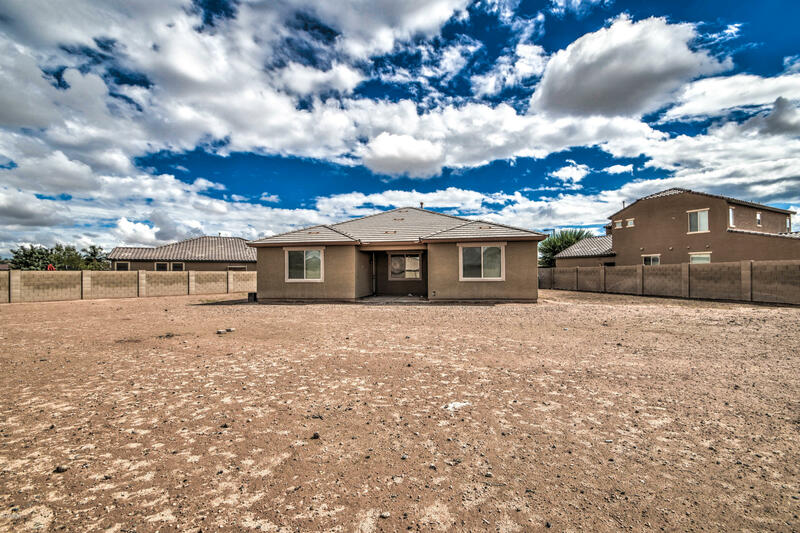 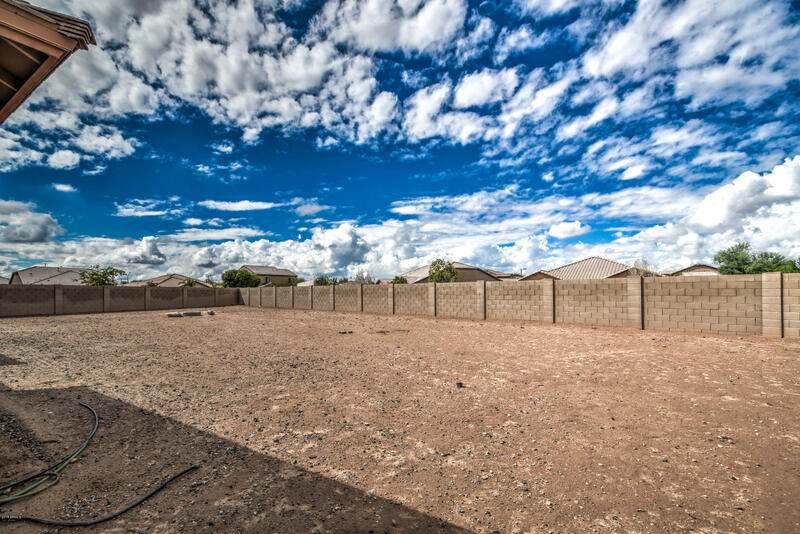 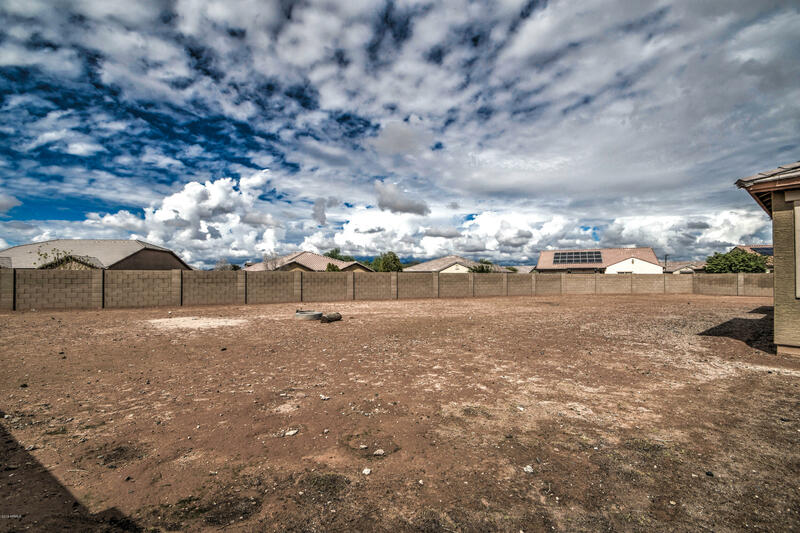 You won't believe the enormous cul de sac back yard with all the room you'd ever need for entertaining, a future swimming pool, or just relaxing. 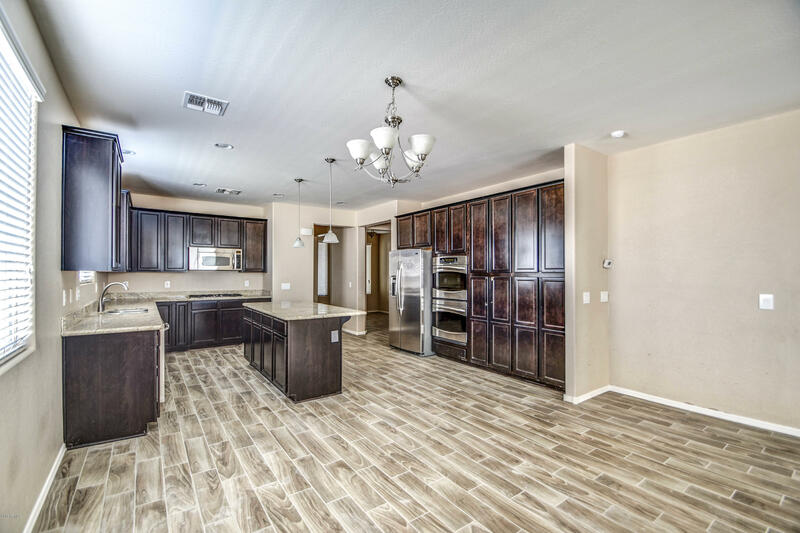 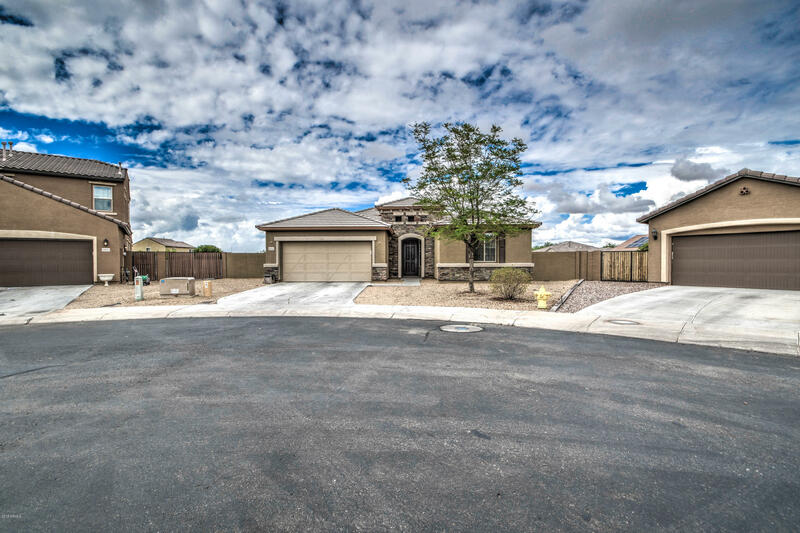 You definitely don't want to miss out on this great home.